They will be held each day from 8:30am- 5:00pm. Please note that the training is held over the course of 4 days, and participants are required to attend all four sessions and all day to participate. The training will be hosted at the Crim Fitness Foundation Offices in Downtown Flint. The Crim Fitness Foundation is offering Yoga Ed. Teen Yoga Teacher Training to Flint. This training is designed for individuals inspired to teach yoga to teens This training focuses on the evidence-based physical, mental, and emotional benefits yoga can provide for youth. 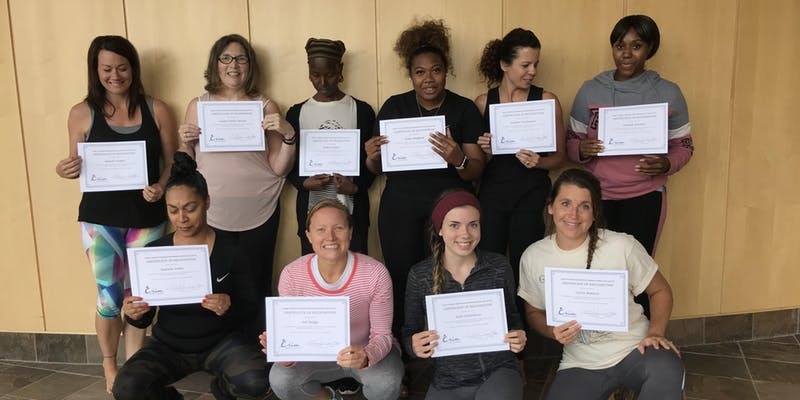 Upon completion of the training, participants are fully equipped with tools to help teens build a lifetime of health and wellness through the practice of yoga. Please bring along your personal yoga mat if you have one available to use. Please email us at mindfulness@crim.org for more information. A welcome email with more details will be sent along a week before the first day of the training.